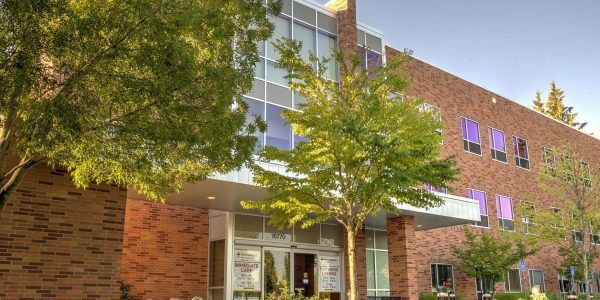 For more than 40 years, the board-certified physicians of NW Urology have been providing the Portland area with the highest standard of comprehensive adult urological care. We have built on a history of regional leadership and innovation, pioneering and adopting proven new techniques and technologies. 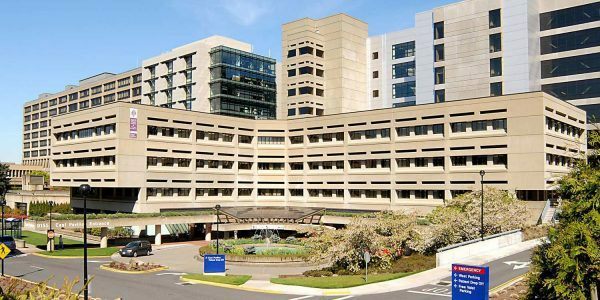 We were the first in Oregon to utilize robotic surgery for the treatment of complex urologic malignancies, and we offer advanced procedures such as microsurgery and endoscopy. 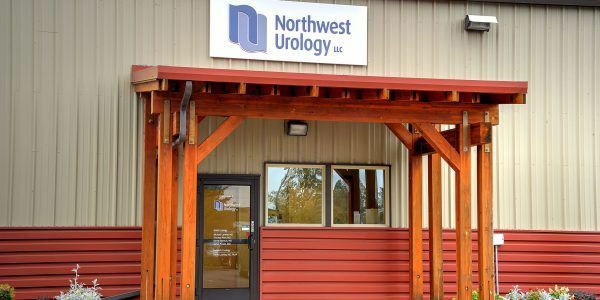 NW Urology has also led the way with in-office procedures that provide comfort and convenience for our patients. 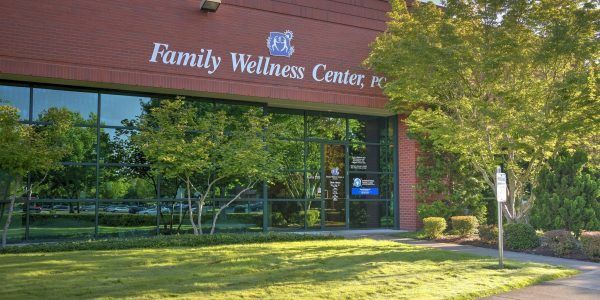 Our physicians are known for excellent patient-centered care, specializing in the needs of individuals. From straightforward to complex, we’re here to help. 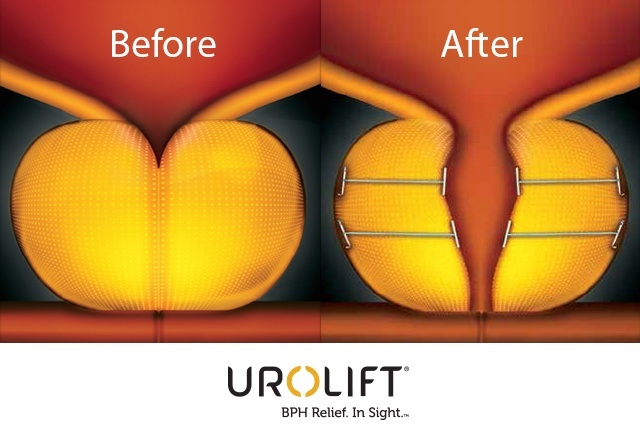 Whatever your urologic need, our commitment is to be comprehensive, not only to make an accurate and discerning diagnosis, but also to tailor care to the individual patient. We will thoroughly explain your condition and all options available with the compassion and respect you deserve. 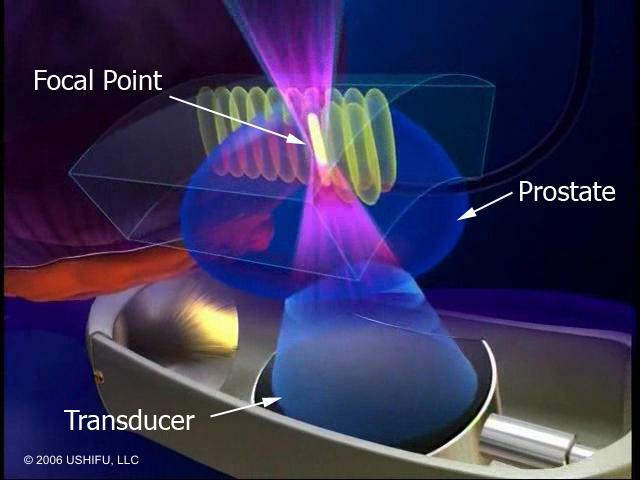 High Intensity Focused Ultrasound (or HIFU) offers a minimally invasive yet effective means of treating prostate cancer.